Where do you want to steer your insights team in 2019? Home Amplify Team Performance Where do you want to steer your insights team in 2019? Do you sometimes feel like you are pulled in too many directions to really accomplish what you are passionate about? How long has it been since your Insights team reviewed and refreshed its vision and goals? If you are seeing any of the following issues, the answer might be too long….. These problems might seem disconnected, but they are all potential results of not having a strong enough definition of how the Insights team supports business strategies and what it does and does not do. That is; a team charter. A team charter helps to create energy and focus from team members as well as stakeholders who interact with the team. It’s a written document that provides a “North Star” that everyone supports as well as a yardstick that can be used to judge future activities of the team. The six key elements of a charter are: vision, mission, roles, responsibilities, principles and KPIs. Elements within the charter should be specific and tied to the business needs of the organization. An example of one team mission could be to “deliver proactive consulting to help the company innovate and fuel business growth.” An accompanying KPI for this mission statement could be: Propose 3 innovative insights projects each year. Boston Consulting Group’s article “How Customer Insights Can Be a Powerful Business Partner” has some ideas for what to include in a charter. It creates energy, focus, and buy-in from members, and provides clear direction for members joining the team. It can help recharge a team that has been in existence for a long time but needs to regroup and refocus. It educates the rest of the organization what your team does and does not do. It maximizes resources by eliminating duplicate projects, efforts, analysis. 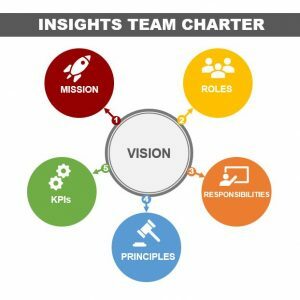 How can you create a Team Charter? The true defining feature of a team charter is that it must be created and supported by every member of the team. A team charter dictated by top management, or a few members at the expense of the input from others, is not a true representation and won’t achieve the objectives driving its creation. As with any planning activity, the team needs to commit to spending time upfront to build the charter with regular check-ins to make sure it is a living breathing document. 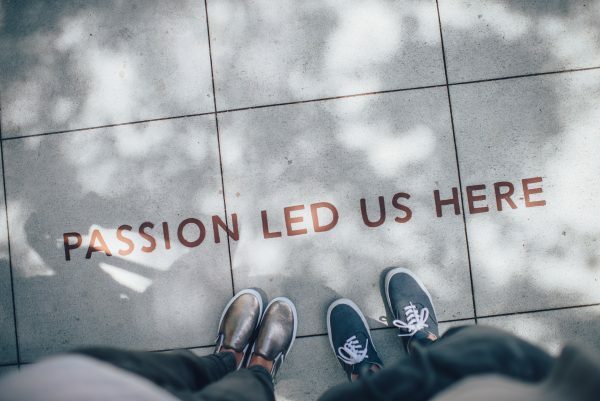 With a clear mission and vision the insights team can focus on its passion – bringing the voice of the customer to the challenges and opportunities facing the organization. 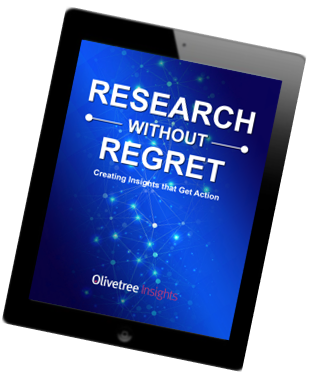 If you are interested in learning more about how our coaches can guide your team in creating a team charter via virtual or in-person workshops, contact Carol@Olivetreeinsights.com.